Two charities benefitted from spoonsored exercise at St Patrick's Girls High in 1994. Charity volunteer Laura Quinn visited the school where she met pupils Marie Muldoon, Donna McCaffery, Donna Quinn and Ashline McElhorne. 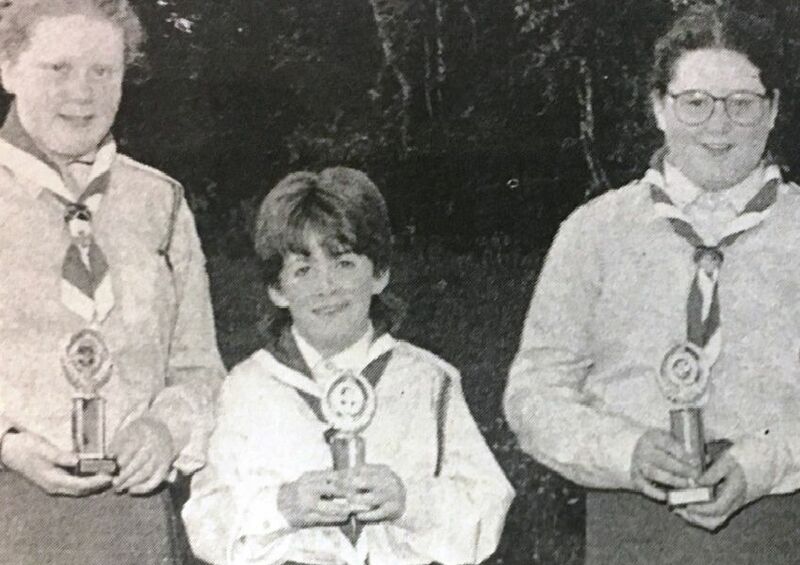 At Dungannon Leisure Centre summer scheme in 1994 are Kelly-Ann McGuiness, Clare Coney, Laura McGuiness and leisure attendant Gerard Murray. Archbishop Robin Eames and Canon Fleming with a group of young people from Tartaraghan who were confirmed in 1994. Dungannon Swifts pictured in 1994.